0 Comments Published by KL Ocs Kid on Friday, September 7, 2007 at 2:43 AM. 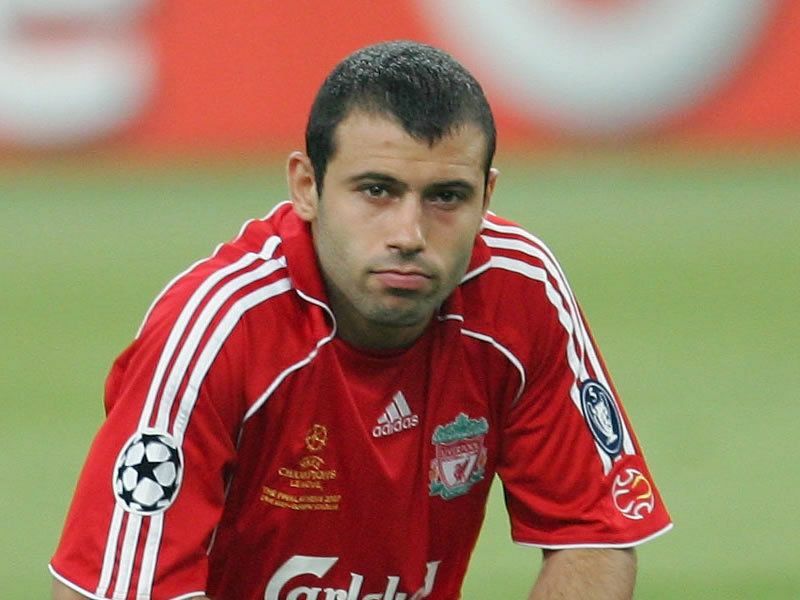 Javier Mascherano insists he has no problem with the squad rotation policy at Liverpool. The Argentine midfielder is battling it out with the likes of Xabi Alonso, Steven Gerrard and Mohamed Sissoko for a place in Rafa Benitez's starting line-up. Mascherano has made only three starts so far this season, but he accepts competition for places at Anfield is fierce. 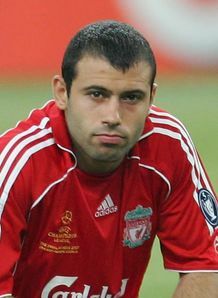 "Everybody wants to play football, but Liverpool have two players in every position," Mascherano told the club's official website. "This is needed because we have four competitions to play in and we want to win them all. "If this means I have to go to the bench sometimes, that's not important. "What is important is that when I play, I have to play really good. The manager has to know I can do well when he needs me." Mascherano is confident Liverpool can enjoy a successful campaign after making a bright start to the season. "All I can look at is the four trophies Liverpool can win," added Mascherano. "I think this season we can win any trophy we are in, because we have a very good squad and have made a good start."